A Presenter will present a television show or the news, they will be required to interview people and report on events and current issues. They will research background information for the items to be featured on the programme, they may have to plan and rehearse the show and will need to present information in an entertaining and attractive way. 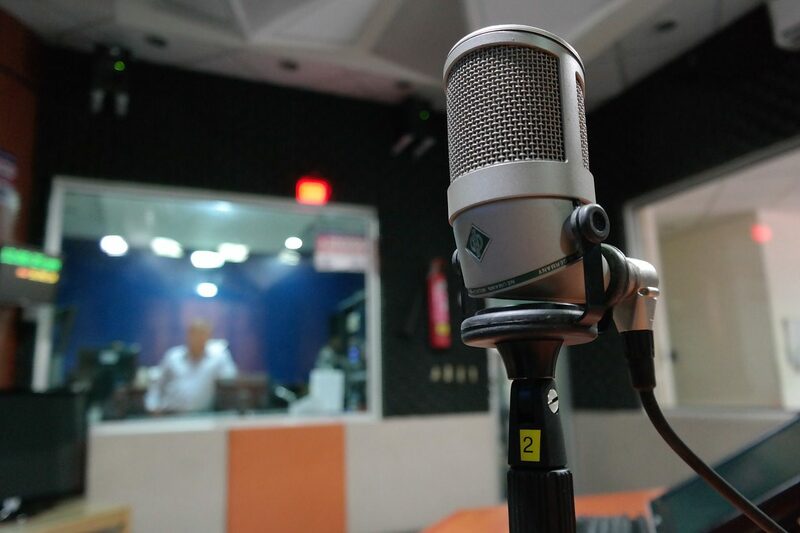 Salaries can vary enormously for this role, depending on whether the presenter is freelance or working full time for a radio station or channel. You don't necessarily need a degree to become a presenter as employers tend to look more for experience, personality and skills however a degree in broadcast/radio/television/media production, drama & performing arts, journalism or media & communications would be an advantage.